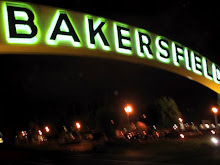 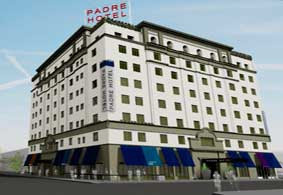 The historic Padre Hotel in downtown Bakersfield officially opened today (Thursday) to the public. 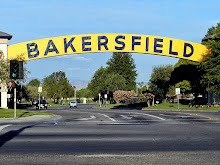 Brett Miller, one of the co-owners, said the final permits were issued at 11 a.m., ready for a brisk lunch crowd and in time for the "First Friday" celebrations in downtown Bakersfield. 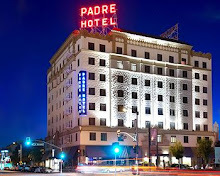 The landmark hotel underwent an $18 million facelift.